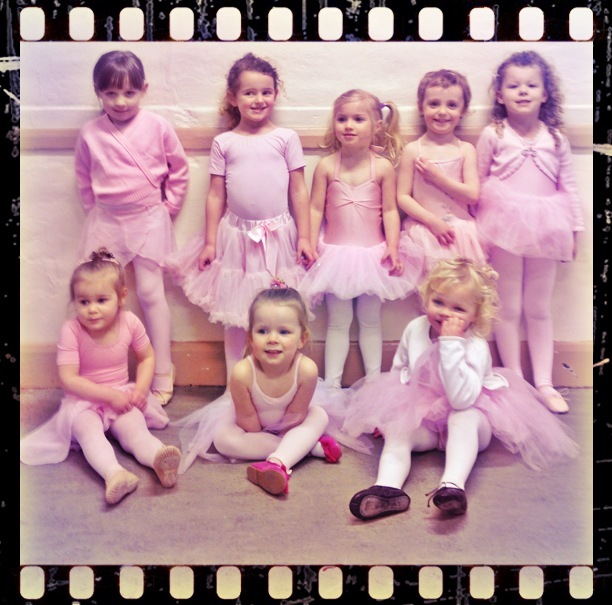 Coleen Man Dance Academy is a part time dance school offering Ballet, Tap and Street Dance. We aim to teach dance whilst boosting confidence, developing co-ordination and helping the child to express themselves by exploring the movement of their body. Although we feel it important to teach excellent fundamentals in every dance, we never want to lose the child’s love of dance. Dance is not something you have to learn, it is something you should want to learn. We currently hold classes in Orpington, around Chelsfield, Green Street Green and Badgers Mount.